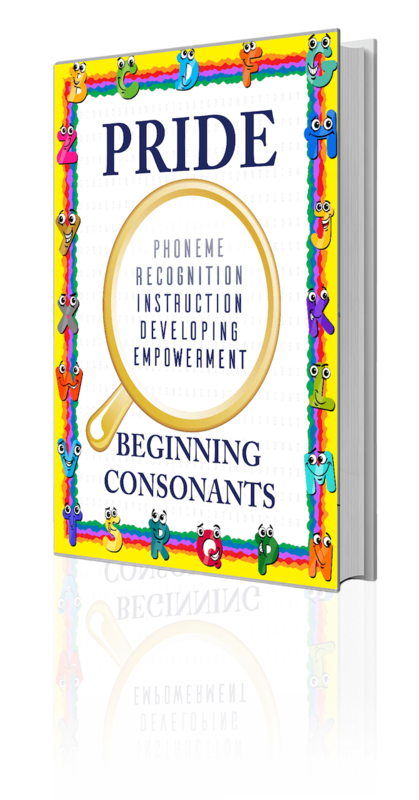 Your Beginning Consonants – single student monthly subscription includes unlimited online PRIDE Teacher’s Guide access and the Beginning Consonants student workbook. 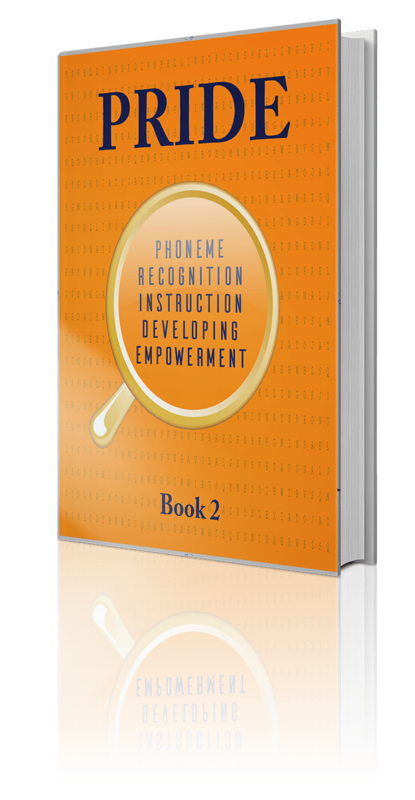 Sound Cards are included in the student workbook. 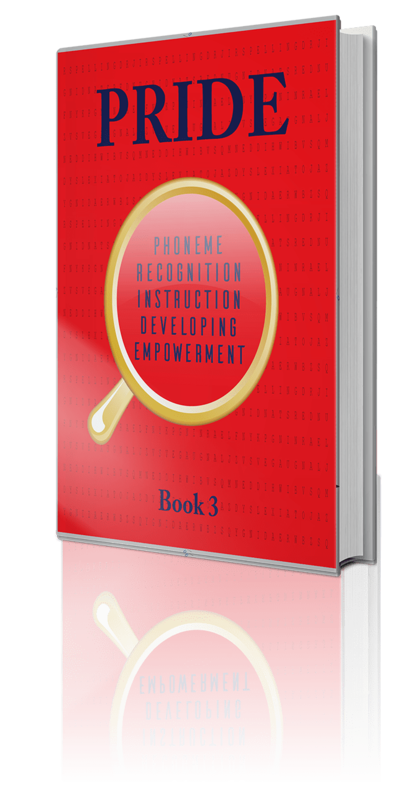 As you progress through the program to the next level, new level materials will be shipped to your home or school. There are no expensive week-long training courses or programs to purchase. Cancel your subscription at any time. PRIDE Materials will be sent to the shipping address you set for your account. While we are shipping your materials, you will have access to short training videos and practice lessons. When your materials arrive, you will be ready to use the PRIDE Reading Program with your student.